The “Confederazione Nazionale dei Consorzi Volontari per la Tutela delle Denominazioni Italiane di Origine” –FEDERDOC, founded in 1979, aims at protecting and promoting Italian wines with an Appellation of Origin or Geographical Indication known as Denominazione di Origine Controllata e Garantita (DOCG), Denominazione di Origine Controllata (DOC) and Indicazione Typica Geografica (IGT). Today, the FEDERDOC represents 90 Consorzi that is. 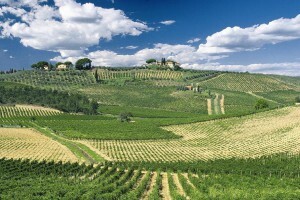 90% of Italian Consorzi and 85% of the national origin wine production. The FEDERDOC is the only legitimate wine inter-branch organization in Italy, representing producers, cooperatives and traders in the sector. FEDERDOC’ role is to define common strategies to preserve, protect and promote the Italian Appellations of Origin at national, European and international levels.